Celebrate the day of your dreams at the WILDest place around! 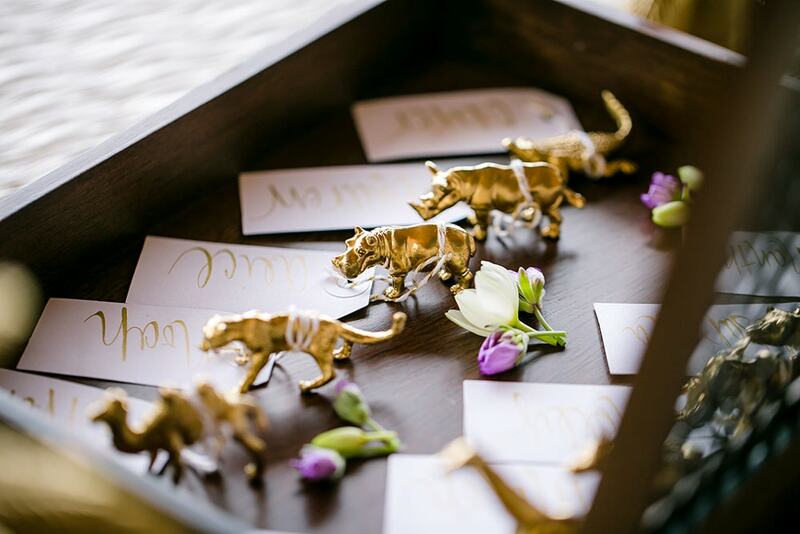 With options galore, our dedicated staff is ready to help make your special day one to remember forever! Your wedding day is one of the most important days of your life! 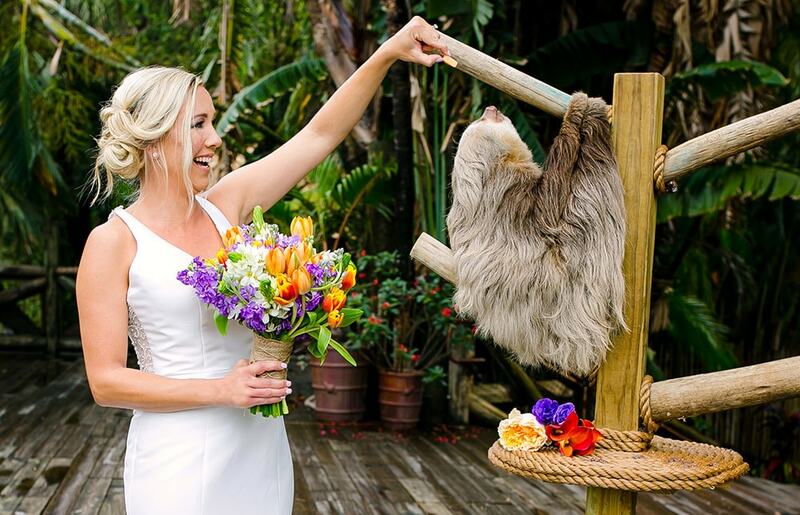 We are thrilled that you have chosen Palm Beach Zoo as an option for your big day! As you begin looking at our packages and options, please know that we want this day to truly represent you and our professional Catering Staff will assist with all the fine details in making this a day you and your guests will remember forever! We hope that you enjoy creating your special day as much as we enjoy making it happen! Welcome to Palm Beach Zoo! From a board meeting of 10 to a gala of 1,500, Palm Beach Zoo has it all! Our dedicated and experienced sales and event team will help you in every step of the way to ensure your event is a success! With our nationally recognized culinary team, our Executive Chef will create a meal your taste buds won’t forget! Our attention to detail and culinary techniques will bring you back for seconds.